Touch Africa Safaris has over 20 years' experience conducting wildlife safaris in Kruger National Park, city tours in Johannesburg and Cape Town, shark cage dives in Gansbaai and much more. So whether you have one day or two weeks to enjoy the wonders of Southern Africa, trust Touch Africa Safaris to plan and guide your adventure. Choose one of our pre-planned tours or design your own. Day Trips from Johannesburg, Cape Town and Durban. Short Tours (2-3 days) - Kruger National Park, Sun City/Pilanesburg, The Cradle of Humankind. 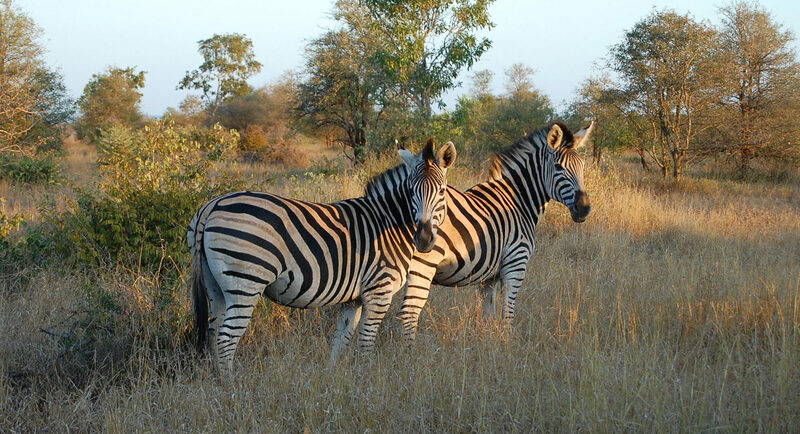 . .
Long Tours (4-14 days) - Kruger National Park, Kalahari Gemsbok National Park, Mozambique, World Heritage Sites. . .
Special Interest - Scuba Diving, Bird Watching, Battlefield Tours, Walking Safaris. . .
Our spectacular safaris and tours are thoughtfully planned, but we can modify the itineraries to suit your interests or schedule. Contact us to plan your custom Southern African holiday!